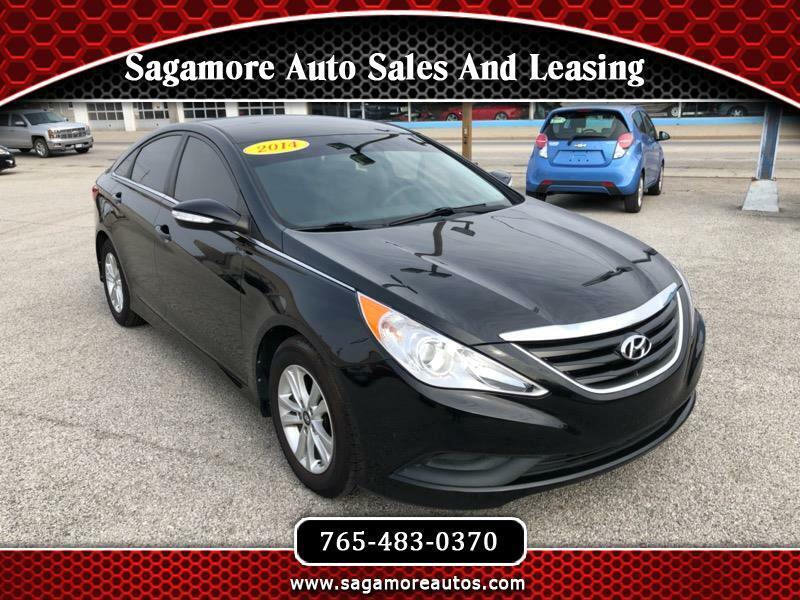 2014 HYUNDAI SONATA GLS. CLEAN CAR FAX. SATELLITE. USB PORT. BLUETOOTH. BACK UP CAMERA. ALLOY WHEELS. COME IN TODAY FOR A TEST DRIVE. FINANCING FOR EVERYONE.